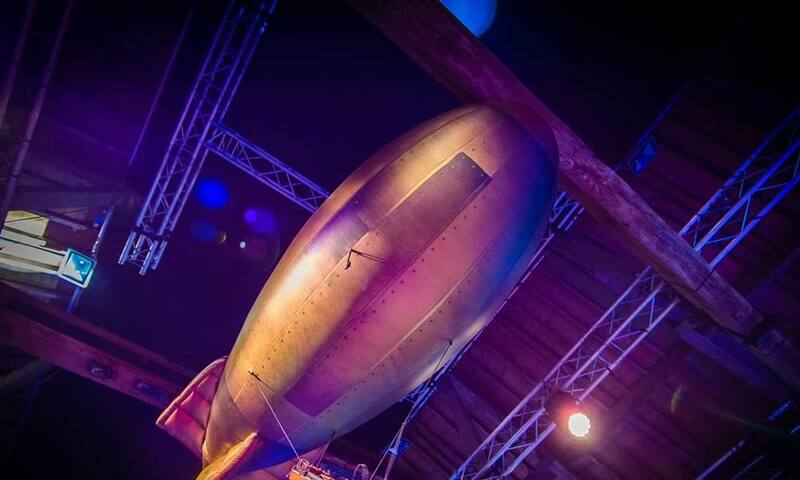 Our life-size Phileas Fogg hot air balloon rises from the dancefloor to call our guests through to the dining room with original Steampunk architecture, with our enormous, brass and sepia-toned chandelier. 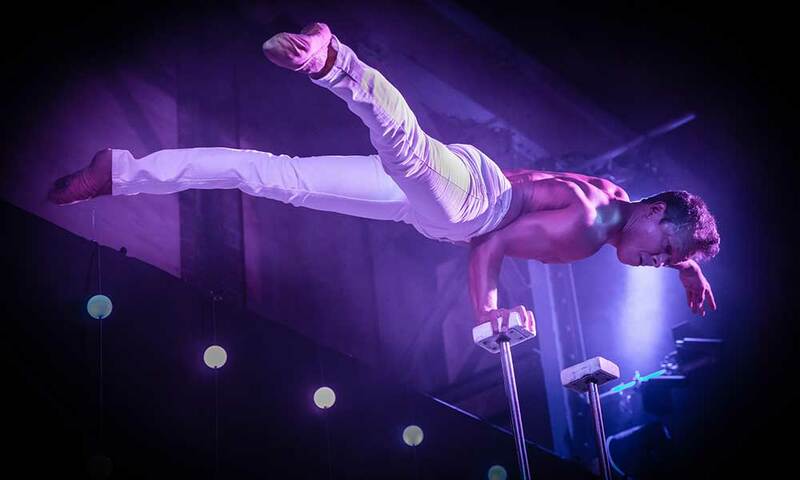 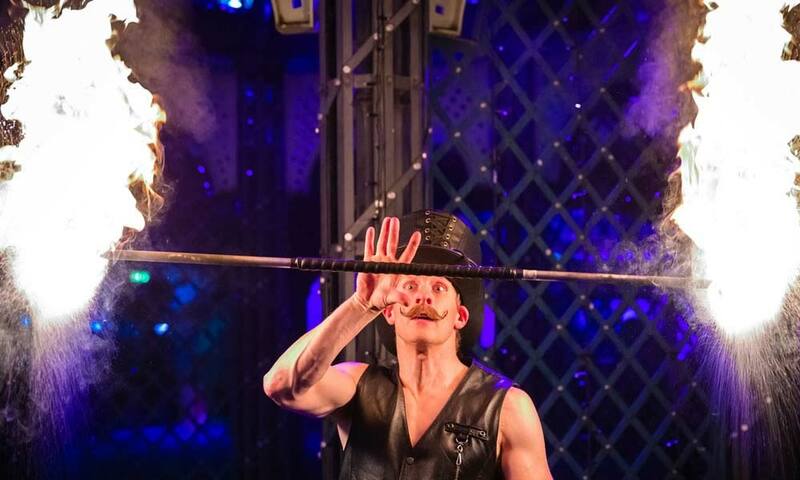 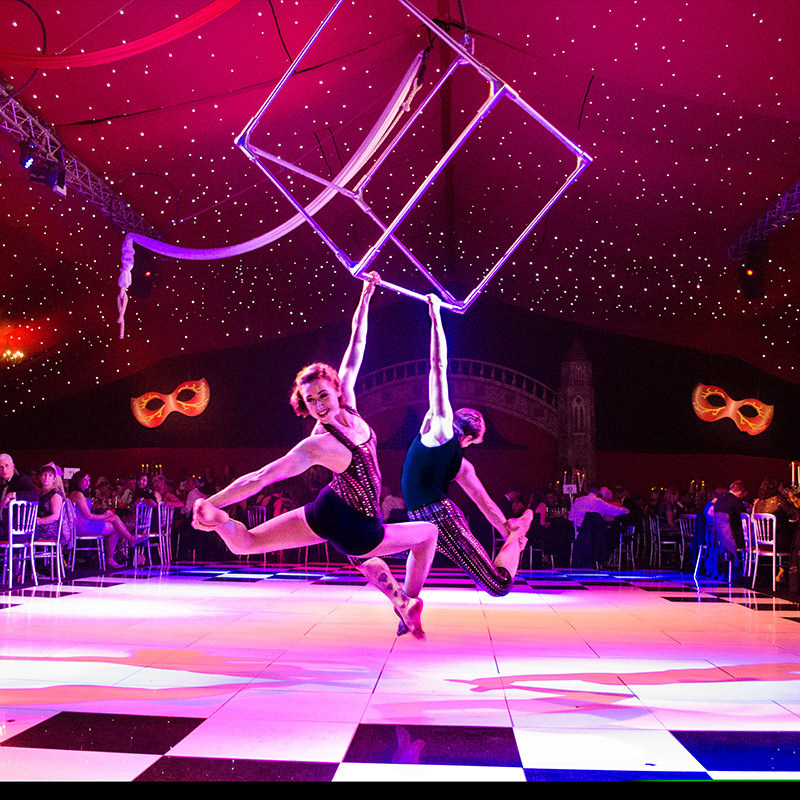 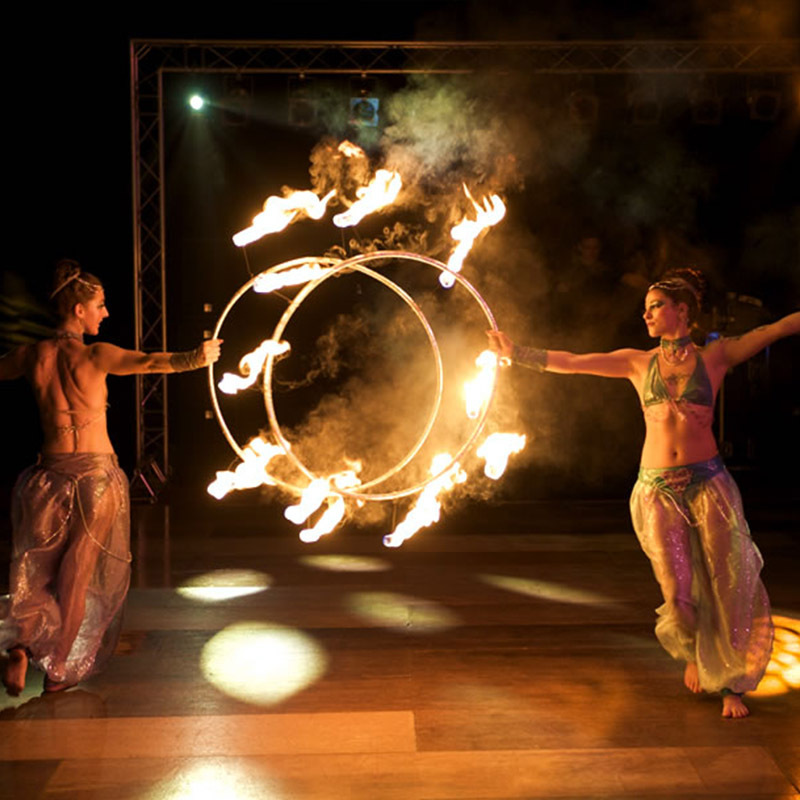 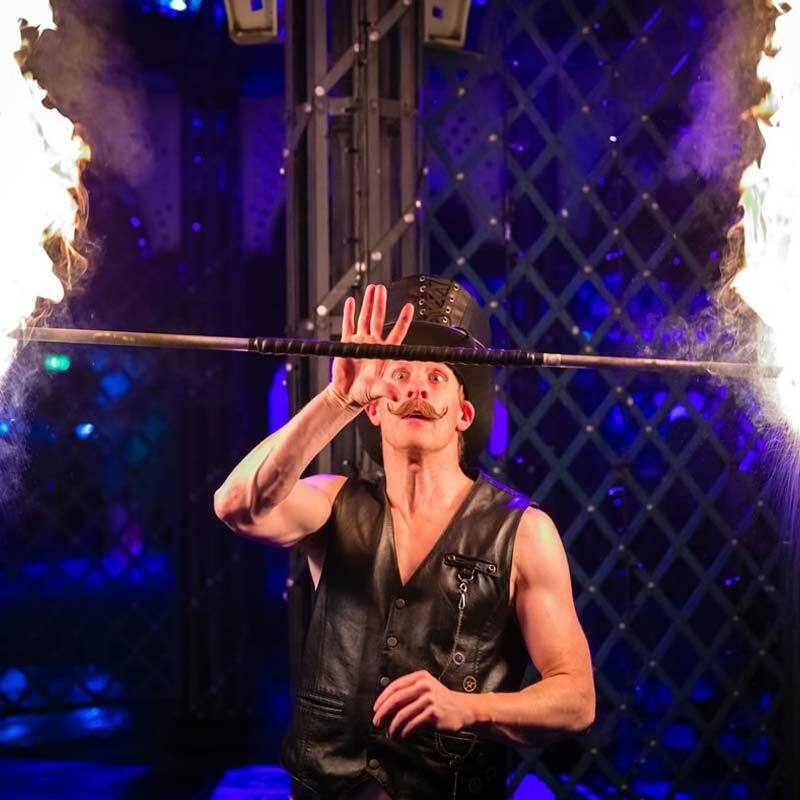 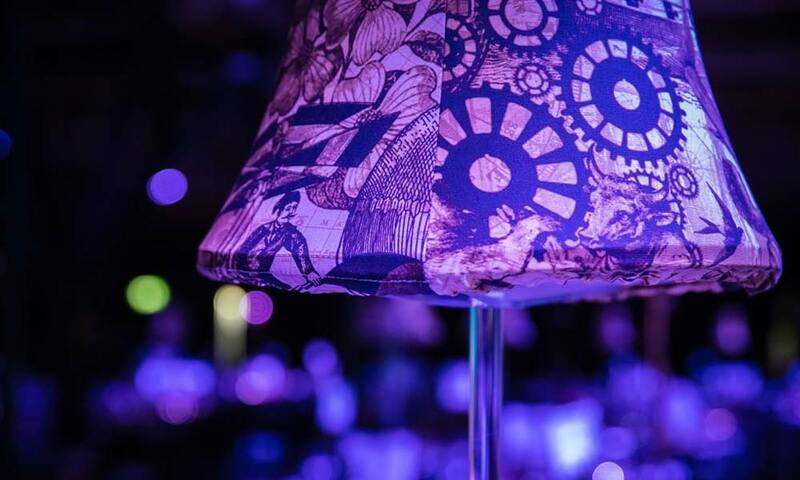 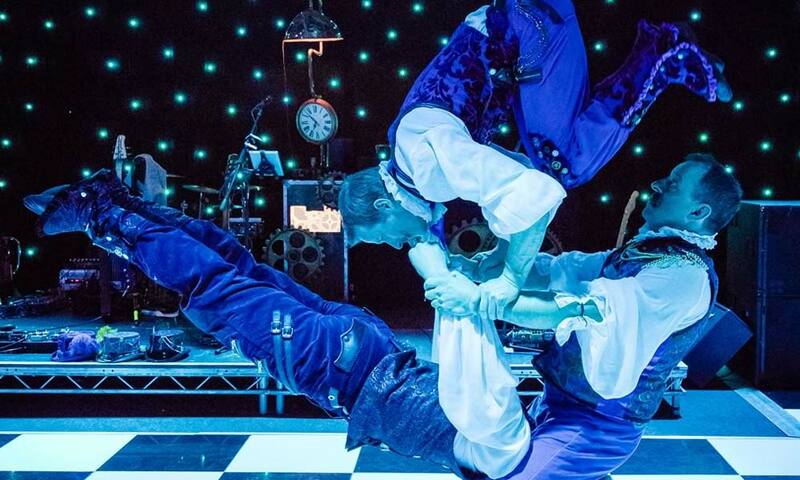 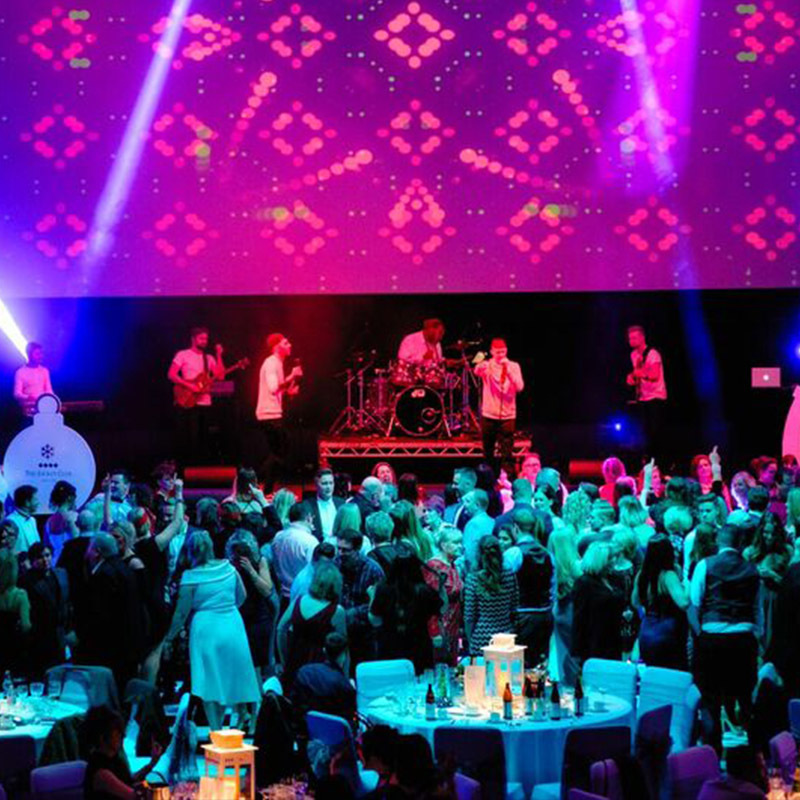 Our vintage street performers and Victorian strongman acts are interspersed with stunning, world-class acrobatics whilst you enjoy a gourmet, three course dinner. 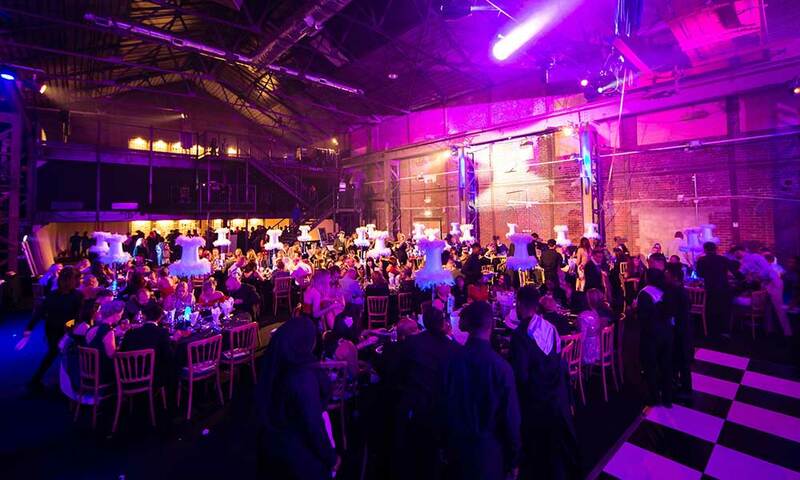 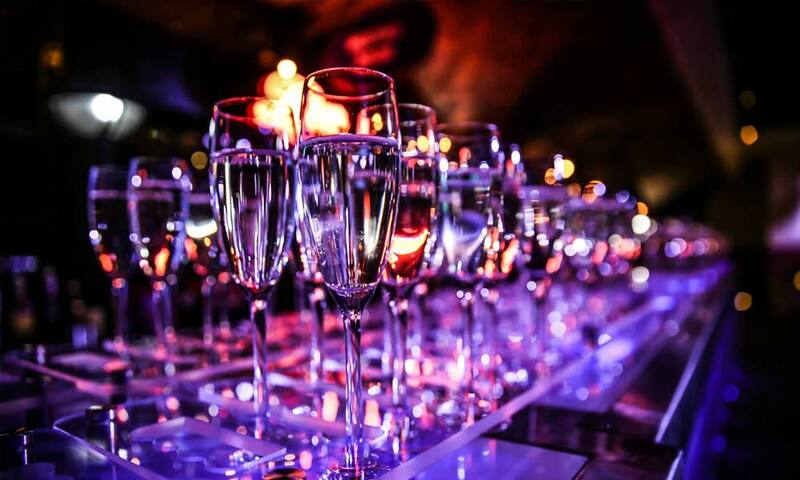 So, join us this year for an unforgettable night - Christmas Parties in Swindon don’t get better than Neo Victorian Fantasy!